Home / Syllabus / GPSC Chief Officer, Class–3 Mains exam Syllabus. 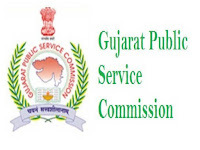 GPSC Chief Officer, Class–3 Mains exam Syllabus. 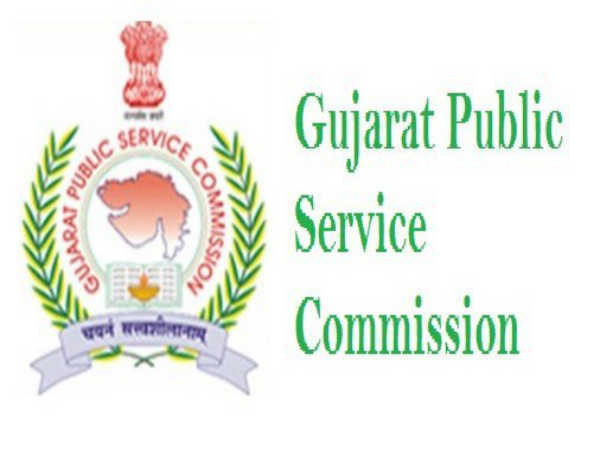 GPSC Advt. No. 75/2018-19 Chief Officer, Class–3 Mains exam Syllabus. 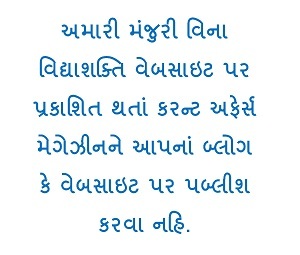 Urban Development and Urban Housing in the Gujarat State Municipal Chief Officer’s Service Class-3mains exam syllabus declare by GPSC.